You can dive into social media head-first and see what happens, or you can take the time to research, evaluate, plan and execute your approach. I choose the second option. It’s easy to get carried away and blindly create profiles on new social media platforms, regardless of whether your target audience is even present. With a smartphone in your pocket, it’s easy to post content and release it to the world. 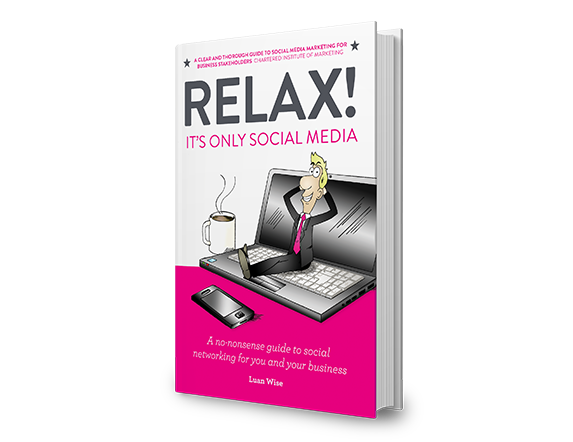 There are lots of ‘how to’ books on social media, and no end of blogs, but there are few that address the fear that many people have about using social media – the fear of not really knowing what to do, and not wanting to get it wrong. My aim is to bring the business of social media back to basics: to compare the new with the traditional, to adopt a planned approach, and to ensure that you know how you can get results for your business. If you’re a marketer or a business owner, director, manager with responsibility for marketing, this book is for you. If you’re involved in customer service, recruitment or sales you will also find this helpful to your day-to-day role. You’ll probably be using social media already, but know you could be using it better.